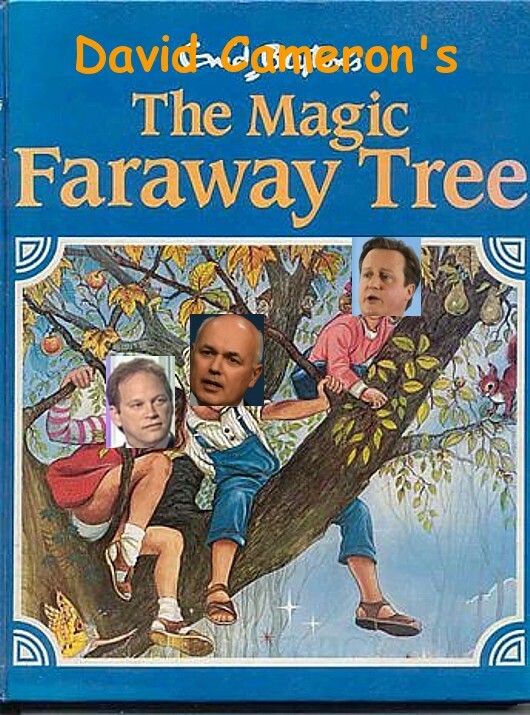 Was Mark Wood the last stumbling-block for Atos? 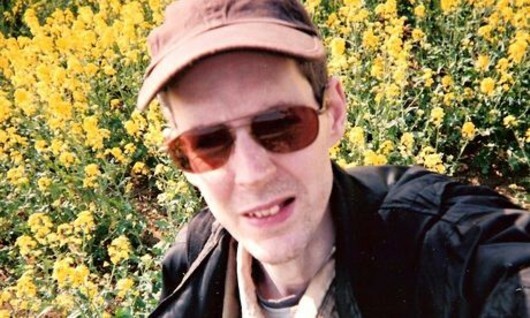 Everybody should know by now that British citizen Mark Wood starved to death four months after a medical assessment by Atos found him fit for work, even though it was only reported widely yesterday. The ruling on the 44-year-old was made against the advice of his GP and in the knowledge that Mr Wood – who lived in David Cameron’s Witney constituency – had mental health conditions including phobias of food and social situations. He weighed just 5st 8lbs when he died in August last year. In a normal society operating under the rule of law, that should be enough to trigger a halt on all work capability assessment medical tests while the entire system is examined with a view to preventing further harm. This was discussed in Parliament last week (read my live blog) but because this was a backbench motion the government has insisted that it only needs to take the unanimous vote in favour of the move as “advisory” – and has done nothing. That is not good enough for many of us. Samuel Miller, the campaigner who has been trying to bring UK government discrimination against the disabled to the attention of international organisations like the United Nations has already signalled that he will be demanding action. 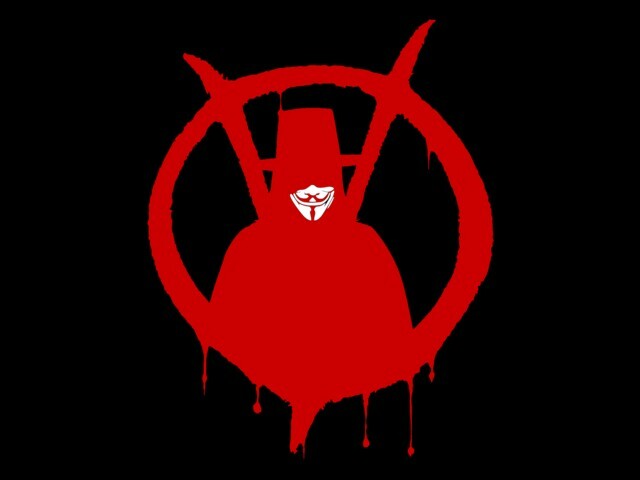 On Twitter yesterday (February 28), he wrote: “I’ll inform the UN’s human rights office… as well as write the Director of Public Prosecutions (DPP); a corporate manslaughter investigation into Atos and the DWP needs to be opened. Mr Miller has also been awaiting a ruling from the Information Commissioner on his Freedom of Information request from November 6, 2012, demanding details of post-November 2011 Incapacity Benefit and Employment and Support Allowance claimant mortality statistics. The Commission called on the Department for Work and Pensions to come up with a valid reason for its refusal, under the FoI Act and the DWP has failed to provide one so far. He is also awaiting the findings of an inquest into the death of Stephanie Bottrill, the Bedroom Tax victim who died when she walked in front of a lorry on a busy motorway, after leaving a note blaming the government. That hearing has not yet taken place. Samuel Miller has cerebral palsy and lives in Canada, and yet he is willing to do all this to correct injustice in the UK. He puts most of us to shame. Of course, I am looking forward to my tribunal hearing, in which I hope to trigger the release of those post-November 2011 IB and ESA claimant mortality statistics. If Mr Miller manages it first, then my hearing will focus on why my request for the information was dismissed as “vexatious”, as this has serious implications for any future Freedom of Information requests. I’d like to hear from others who are doing something about this – even if it only comes down to contacting their MP. Or do you think this man’s death should be in vain? 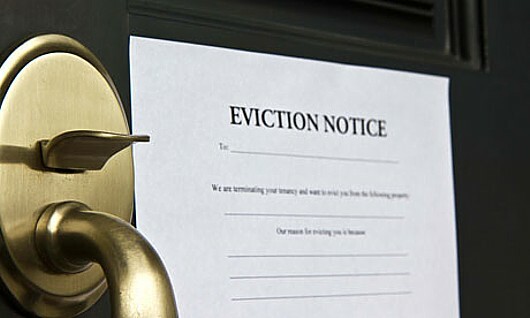 Are landlord councillors resorting to illegal antics to enforce Bedroom Tax evictions? It seems the ruling group of Powys County Council, here in Mid Wales, has challenged the law in its attempts to block a ‘no-eviction’ motion on the Bedroom Tax. The Labour motion was put forward at a meeting of the full council on October 24. 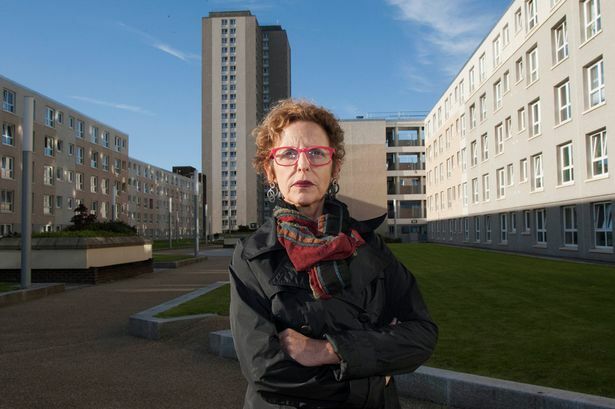 It called on councillors to note the comments of Raquel Rolnik, the UN’s Special Rapporteur on Housing, who said that the Bedroom Tax policy could constitute a violation of the human right to adequate housing, and asked them to pledge that Powys will not evict tenants who fail to pay their rent because of it. Councillors who are also private landlords were forbidden from speaking or voting on the motion. They have a financial (or pecuniary) interest in the matter as they stand to benefit if social housing tenants are forced to seek accommodation with them as a result of the policy. This meant around 30 councillors had to leave the chamber. It seems that members of the ruling Shires Independent Group, realising that there was a real possibility that the motion would be carried, then called for any members who are themselves social housing tenants – or have friends or family who are social housing tenants – should also be barred from taking part. This made it impossible to continue the debate. The matter has been passed to the council’s Standards Committee, whose members have been asked to judge whether landlord councillors should receive special dispensation in order to debate the motion. It seems that this decision is wrong in law. That book was published in 1993 but there is no reason to expect such a general dispensation to have been removed and therefore it seems that any call for councillors who are tenants – or who know tenants – not to be able to take part in a debate can have no basis in law. The motion should have been debated by councillor-tenants and members with no interest, and a decision made on the day, nearly a month ago. The delay means social housing tenants in Powys (and VP knows of 686 affected households in the Brecon and Radnorshire constituency alone) may have been subjected to an unnecessary month of evictions or threats of eviction. It has been suggested that the decision to block the motion may have been prompted by figures from the House of Commons library which suggest that as a result of the Bedroom Tax the amount of Housing Benefit paid to private landlords (remember, HB is a landlord subsidy and does not enrich tenants at all) will rise from £7.9 billion to £9.4 billion. If the Standards Committee decides to allow them to debate the motion, it is likely that the decision will therefore be corrupt. The matter went unreported by the local press because none of the newspapers had sent any reporters to cover the meeting. How many other councils, across the UK, have voted on ‘no evictions’ motions under a false understanding of who can take part? VP knows that Bristol City Council has debated the matter with a controversial result. Meanwhile, for tenants up and down the country, the agony goes on. The SPeye blog makes a good point. Labour doesn’t need to justify scrapping the bedroom tax beyond stating the fact that it is an unjust measure designed to inflict misery upon the lowest-earning citizens of the UK while conferring no discernible benefit on the state. Therefore Ed Miliband’s insistence on pandering to the Coa-lamity government’s narrative by trying to say where he would find the money to make the move possible may be seen as a mistake; there is no evidence that the bedroom tax has saved a single penny and every reason to believe that it will be a greater burden on the taxpayer in the long run. Labour failed to attack the claim that the bedroom tax was saving money and we should question the wisdom of Miliband’s advisors in omitting this detail. He should have pointed out that the Coalition government’s claim – that the tax negates differences between social rented accommodation and the private sector – is nonsense and we should question the wisdom of Miliband’s advisors in omitting this detail. And he should have pointed out that the Coalition’s claim – that the bedroom tax and other changes would cut the cost of Housing Benefit by £2 billion – is also nonsense; that bill was £20.8 billion in 2010 when the claim was made so, with the current cost at more than £23 billion, the bill is now £5 billion above the Coalition’s target without showing any signs of coming down. We should question the wisdom of Miliband’s advisors in omitting this detail, also. Or rather, he should question their wisdom. There will be a time for that, but this isn’t it. Those arguments don’t matter right now. The fact is that he said the bedroom tax is unfair and a Labour government would end it – and he said it after a United Nations investigator made exactly the same claim. Labour has brought itself in line with UN findings and now the Coalition has been cast as a rogue government, acting against legally-binding international agreements which Labour would uphold. But let’s just have a look at that mistake again. Labour said it would be able to axe the bedroom tax because it would save money by other means – ending a tax break for hedge funds and cutting short the new shares-for-rights scheme currently being thrust at company employees by the Treasury. These are things that Labour would do anyway. The bedroom tax is just an excuse – in the same way that the Conservatives and the Liberal Democrats put up an excuse for inflicting it on the poor, the sick and the disabled in the first place. It’s basically Miliband and the rest of the Labour Party offering the Conservatives and their little yellow friends a taste of their own medicine. And, if these measures really can boost public funds by £2 billion, then Labour will have found a way to do what the Coalition could not, because the bedroom tax was always likely to cost more money than it saved, for reasons well-discussed in the past. Hedge funds are a rich seam of cash, ripe for mining by politicians because they aim to make money whether the market is moving up or down. The means by which they do this are extremely questionable and can artificially engineer collapses in company share prices, so it is right that a punitive tax regime should be imposed upon them. That means that Labour’s plan really has been costed in a reasonable way. 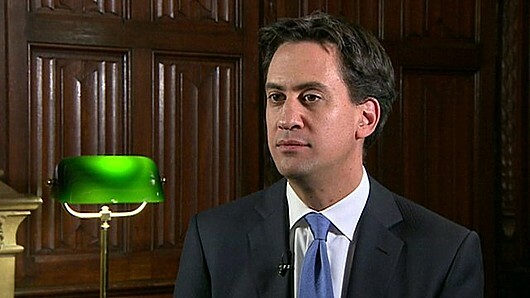 Costed and credible – just as Miliband claimed. And the Treasury knows it. Look at its response – an unfounded, nonsense claim that Labour would tax pensions and borrow more money to fund the change. Sajid Javid came out with this rubbish on the BBC’s news website. His credibility is already shaky and his claim has done nothing to improve that situation for him. Business minister Matthew Hancock also got in the ring, but flailed wildly around with another nonsense claim that ending the bedroom tax would lead to higher taxes and higher mortgage rates. He doesn’t matter. Javid doesn’t matter. A Department for Work and Pensions spokeswoman said something as well, but that doesn’t matter either because nobody believes a single word those people say. The Guardian is currently running a poll asking members of the public to vote on whether the bedroom tax should be scrapped. A massive 91 per cent of voters want rid of it. Labour has promised to get rid of it. This is how the right-wing media try to stifle popular protest against their masters – by trying to distract attention away from the facts. There can be no doubt about what today’s big news story is: According to the Daily Mirror, hundreds of thousands of families have been put into rent arrears because of the ConDem government-imposed Bedroom Tax – and, according to the Independent, 50,000 of those people are now facing eviction. Isn’t that exactly what the United Nations special rapporteur on adequate housing, Raquel Rolnik, was saying at the end of her recent tour of Britain to investigate the effect of the Bedroom Tax (often wrongly described as the spare-room subsidy. A subsidy would give money to people; this takes it away)? Article 25 of the Universal Declaration of Human Rights (to which the UK is a signatory) includes housing as part of the “right to a standard of living adequate for the health and well-being of himself and of his family”. But Ms Rolnik said that in Britain “the most vulnerable, the most fragile, the people who are on the fringes of coping with everyday life” were being hit hard by the policy – and called for it to be abolished. In response, the Daily Mail (in particular) attacked Ms Rolnik – on the grounds that she was “a dabbler in witchcraft who offered an animal sacrifice to Marx”. How this relates to her Bedroom Tax investigation has yet to be explained. The alleged newspaper published a series of character assassination pieces on the internationally-respected United Nations special rapporteur, in which it criticised her for staying in a £300-a-night hotel (booked on her behalf by the United Nations and nothing to do with her personally), and for being born in a country (Brazil) that it described as “violent” and “slum-ridden” (an accident of birth). 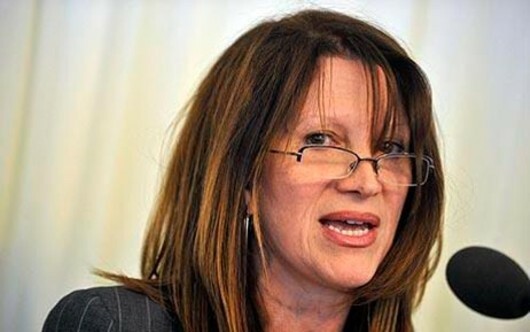 It also quoted some stupid Tory lucky-to-be-an-MP called Stewart Jackson, who said she was a “loopy Brazilian leftie”. But none of its claims about her mission – or those of the Tory MPs it quoted – were true. All were refuted within a day of being voiced. Today, the Mail thinks it is more important to tell us that the B&B owners who refused to let a gay couple stay on their premises have been forced to sell up because of lack of business. That other bastion of Conservatism, the Torygraph, tells us that Conservative MPs are on a mass outing to Chipping Norton today. How wonderful for them. One couple for whom Chipping Norton isn’t wonderful consists of Toni Bloomfield (25), who lives there with her partner Paul Bolton (42) and his four children. 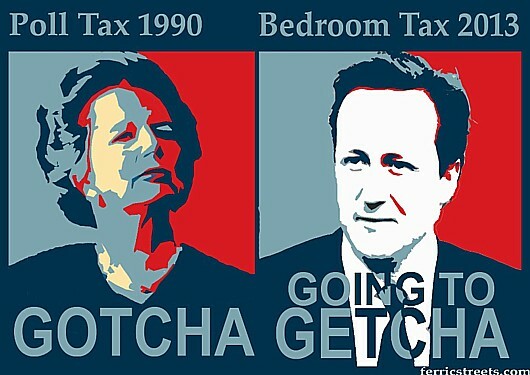 “I have to pay £98 extra a month since the bedroom tax came in,” she told the Independent. “We’ve got a four-bedroom house and Paul’s four children, aged between two and eight, live with us. Before the school holidays we were struggling and now we’re nearly three months behind on rent. Chipping Norton is the home of David Cameron, when he isn’t pretending to be the Prime Minister, and lies in his constituency of Witney. If people in the Prime Minister’s constituency can’t get on in life, what hope does anyone else have? It would be interesting to hear more from Mr Bolton and Ms Bloomfield. What is it like, living below the breadline in the home of the infamous ‘Chipping Norton set’? Do they rub shoulders with Jeremy Clarkson down the supermarket (when they can afford to go)? If so, would they kindly suggest to him that he lay off the drink for a while, as it’s encouraging him to say silly things about standing for election? The information supporting the story was supplied by campaigning group False Economy, which submitted Freedom of Information requests to local authorities across the UK. Of these, 114 replied, providing the figure of 50,000 tenants threatened with eviction. As not all local authorities responded, the newspaper stated that the total number of affected council tenants was likely to be much higher. Separate research by the National Housing Federation swells this number by 30,000 housing association tenants, the Independent states. The Daily Mirror‘s report estimated 330,000 families to have fallen behind with their rent, including around 165,000 who always paid on time in the past. The reality of the situation is that it shows how badly wages have slipped since Margaret Thatcher came into power with all her silly neo-liberal drip-down economic theories. The Bedroom Tax is a threat because working people do not earn enough to pay the rent along with all their other overheads. This is why the Housing Benefit bill has blown up to huge proportions; if only the unemployed were claiming it, it would be manageable. Employers are to blame – partly. And who really benefits from Housing Benefit? Not the tenant! No, the people who really receive Housing Benefit are landlords. This is why some, including this blog, have called for it to be renamed ‘Landlord Subsidy’. So part of the blame must also lie with them and the amounts they charge – especially for council houses, where the money never really leaves the local authority’s bank account; it would go out, only to be paid straight back. So we can say that the debt into which these people have fallen is not their fault; working people should be paid enough to be able to cope, and the unemployed should be able to rely on the state to support them until they can get back on their feet – without the state, itself, going into debt. It has been created because, somewhere along the line, somebody has been taking too much money for themselves. ConDem response to outcry over policies: Put a charge on plastic bags. Today, Vox Political hands over to Geoff Reynolds, a commenter who submitted this in response to the government’s announcement that it is putting a 5p charge on plastic bags in order to discourage their use. 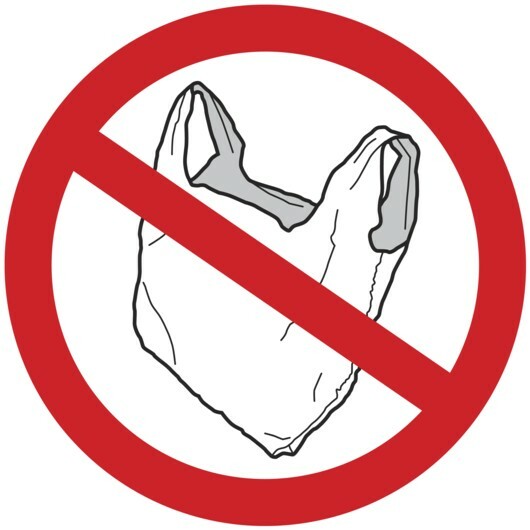 Here in Wales, the Welsh Government levied a charge on plastic bags a long time ago; clearly the Tories and the Lib Dems have realised that this was successful and their scheme is a copycat strategy – but you probably won’t see them admitting it. Let’s all note that the BBC has once again given space to Tory astroturfers the Taxpayers’ Alliance, which is claiming the change won’t make any difference to the environment, even though it has cut plastic bag use in Wales by around three-quarters. ‘WHAT F**KING WORLD DO THESE IMBECILES BELONG ON? IT CERTAINLY ISN’T THE ONE WHERE I LIVE! ‘PENSIONERS ARE DYING OF HYPOTHERMIA, PEOPLE ARE HAVING THEIR HOMES TAKEN, DISABLED ARE BEING STARVED TO DEATH AND MORE CHILDREN ARE BEING BORN INTO POVERTY THAN AT ANY TIME SINCE THE LAST WAR. ‘The only things that are booming are food banks, yet these gormless b*st*rds, who got more for attending a Parliament call-back for Thatcher’s death than I get to live on for a full year, have the impudence to place “a shilling tariff on plastic bags”, at the top of the agenda. ‘They chose to ridicule a report by a UNITED NATIONS inspector on the real plight of our nation, while they pass legislation on a bag! ‘The leaking of the bag tariff has taken the thunder from the Lib Dems’ conference… It has been revealed! ‘WAKE UP YOU DELUDED T*SSBAGS! ‘THERE MUST BE MORE BRAIN CELLS IN A DISCARDED SHOWER CAP THAN THE WHOLE OF OUR REPRESENTATIVES IN WESTMINSTER!